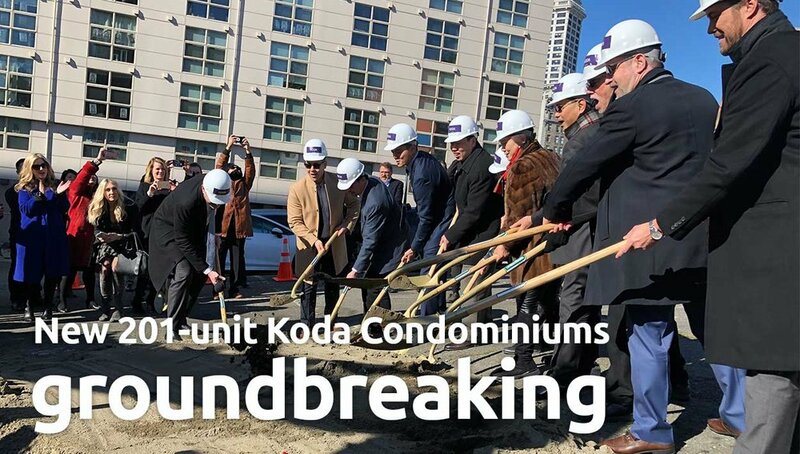 SEATTLE, WA “Downtown’s residential population has grown by nearly 40 percent since 2010, and with projects like this more people will be able to call downtown home in one of our most vibrant neighborhoods,” said James Sido of the The Downtown Seattle Association. “Condominium production has been lagging in Seattle and increased ownership potential is sorely needed in this market. What’s more, this transit-oriented development will be steps away from King Street Station providing access to one of the city’s major transportation hubs.” Completion is expected in Winter 2020/21. TACOMA, WA The need for behavioral health services continues to increase. One in five adults will experience symptoms associated with a diagnosable behavioral health disorder this year. 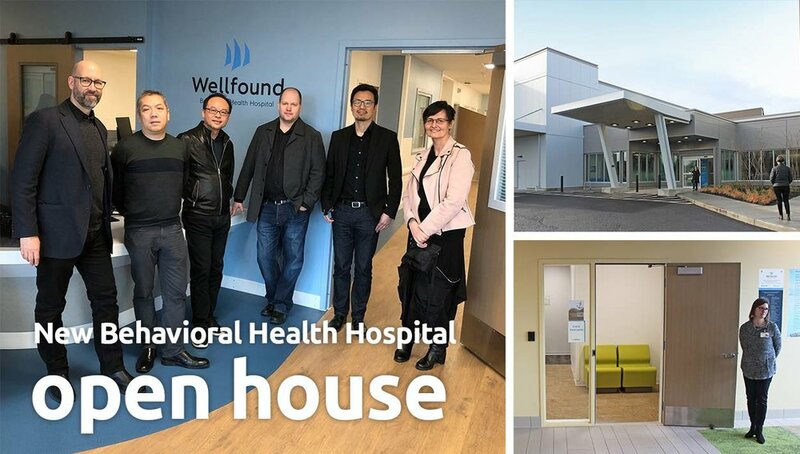 Wellfound Behavioral Health Hospital will greatly improve access to adults needing inpatient mental health care and improve bed availability, nearly doubling the average bed capacity per 100,000 residents in this region of Washington State. LOS ANGELES, CA The new 174,954 SF acute care services replacement hospital building will replace the existing building at an estimated cost of $291 million. The construction represents the final portion of a three-phase, $350 million campus upgrade, $300 million of which is being funded through a federal government loan and financial institutions in recognition of the fact that this construction project is meaningful toward enhancing the public healthcare needs of the surrounding community. EL SEGUNDO, CA We are excited to break ground on EVA Air's (aka Hello Kitty Airlines!) North American Offices with shared creative workspaces, outdoor plazas and a new parking structure. 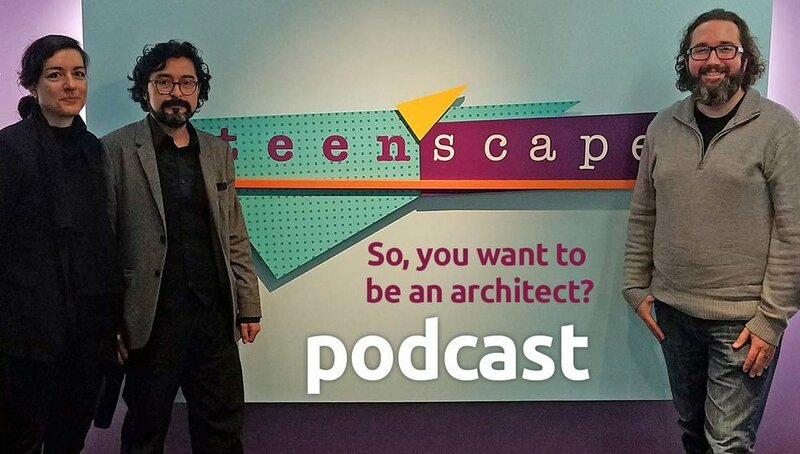 KMD's Omar Bárcena (second from left) took part in Los Angeles Public Library's Teen 'Scape Career Conversations: Architecture. Also participating were Lizbeth Bárcena and Paul Locke from Gehry Partners. Check out the Podcast to hear their words of wisdom. At KMD, the sustainable design discussion has evolved from simple talk about mitigating the damage buildings can cause to the environment to discussing what it means to be Zero Net Energy and implementing it. The Hawaii Department of Health (DOH), the Department of Accounting and General Services (DAGS) has awarded a $140 million contract to the Design-Build team of KMD (Design Architect) and G70 (Hawaii Architect of Record) to be led by Hensel Phelps (Builder), to design and build a new 144-bed forensic psychiatric facility for the Hawaii State Hospital in Kaneohe. Art is often an important component of building design. KMD is proud to have received a Design Excellence Honorable Mention for the incorporation of Artwork throughout the new Kaiser Permanente Mission Bay Medical Offices. Murals by Anthony Holdsworth emphasize a particular San Francisco neighborhood theme on each level of the building. Follow the link below and see if you can recognize each San Francisco neighborhood depicted. To learn more about Minjae, Tom and Erin click here. ACHA awarded the 2016 Lifetime Achievement Award to James R. Diaz, FAIA, FACHA, at the ACHA Annual Luncheon during the Healthcare Design Expo + Conference in Houston on November 13, 2016. Achieving operational economy through facility design is the central focus of designing for efficiency in healthcare facilities. The economies can impact building size and shape as well as staff savings. The staff savings are sometimes related to helping nurses spend more time at a patient’s bed side as well as opportunities to reduce the total number of staff needed to operate a hospital. Jason McCleary returns to KMD as a Principal after 10 years. He will be based in our Seattle office developing opportunities in the Pacific Northwest region. Patient-centered care has become a phrase repeated often as one of the tenets of successful healthcare delivery, and its overuse has led to misuse in its application on efforts to move towards a model of patient-centered care. The Middle East Respiratory Syndrome (MERS) virus first appeared in Saudi Arabia in April 2012, and while found throughout the Arabian Peninsula, 85% of the cases identified have been in Saudi Arabia. Of these, 67% have been in the Al-Ahsa region of the Eastern Province, in which the city of Dammam is located. In addition to MERS, tuberculosis is also not uncommon in the region. The travel in and out of the area by the large population of foreign workers who come to the oil fields of the Eastern Province has the potential to rapidly spread MERS to all parts of the globe.